The Brooklyn neighborhood of Park Slope is served by numerous trains and seven different subway stations. And, as the neighborhood stretches over a mile from north to south, you might wish to catch the train that's most convenient to your destination. Whether you're going to hear music at Barbes or Southpaw, or headed to a restaurant or shop, here are subway directions for getting to Fifth Avenue, Seventh Avenue, Fourth Avenue and other destinations. The subways serving Park Slope's main streets of Fifth Avenue and Seventh Avenue are the 2, 3, B, Q D, G, F, N and R trains, depending on where you are going. If you’re not sure what subway to take when heading to a certain store, restaurant, bar or coffee shop in popular Park Slope, use this rule of thumb, based on the street address of your destination. Which Subway is Closest to 7th Avenue destinations in Park Slope, Brooklyn? Below #270 7th Avenue, the closest trains are the B and Q trains at 7th Avenue (on Flatbush Avenue) or the # 2 or 3 subway line stopping at Grand Army Plaza. 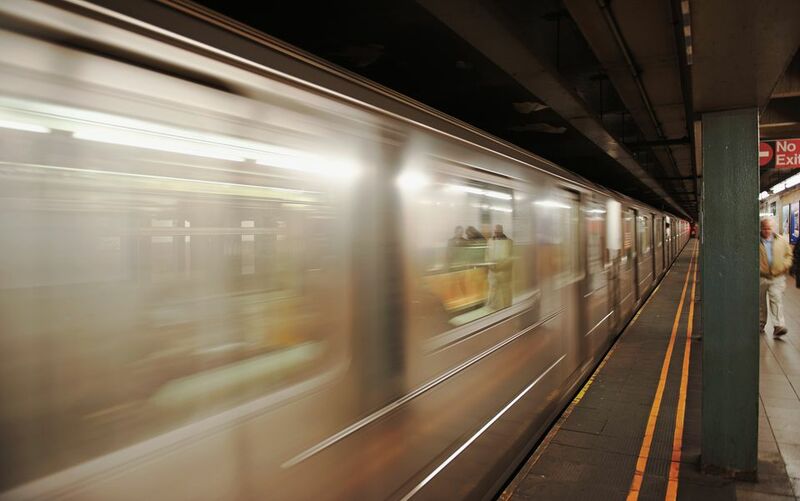 Which Subway is Closest to 5th Avenue destinations in Park Slope, Brooklyn? Below #100 5th Avenue, the closest trains are # 2 or 3 subway lines stopping at Bergen Street. If you are going to an address between #100–350 5th Avenue, the closest is the R train stopping at Union Street and 4th Avenue. Finally, if your destination address is numbered above #350 5th Avenue, the closest trains are the D, G, F, N and R, all stopping at 9th Street and 4th Avenue. Having said that, everything in Park Slope is within about a fifteen or twenty-minute walk from any train station, if you’re wearing sneakers. And, don't forget to check the MTA for transit delays, repairs, and other delays, especially on weekends.